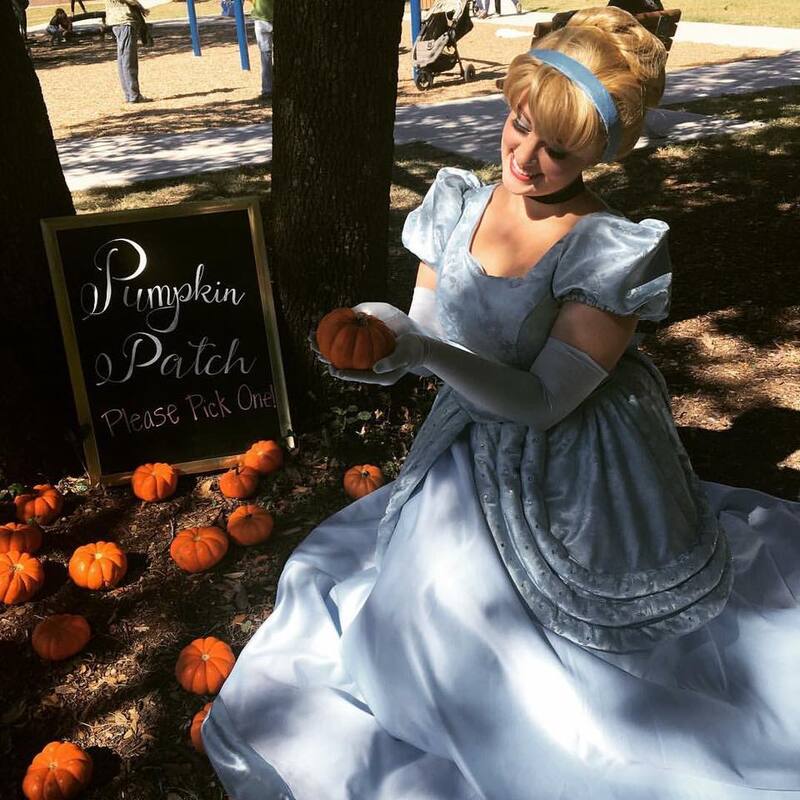 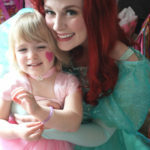 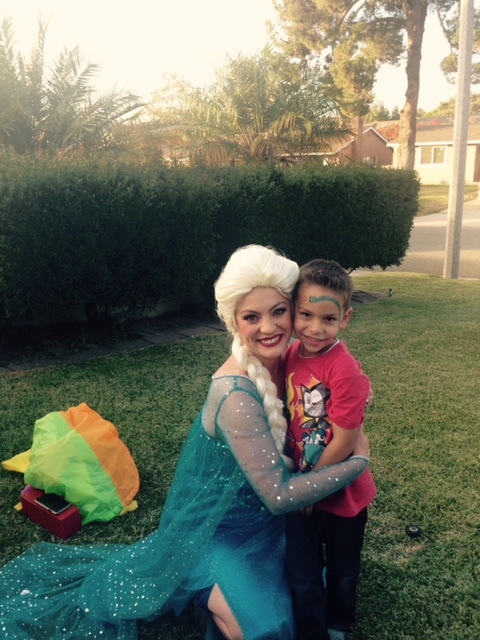 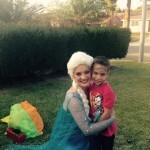 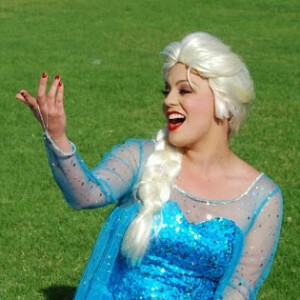 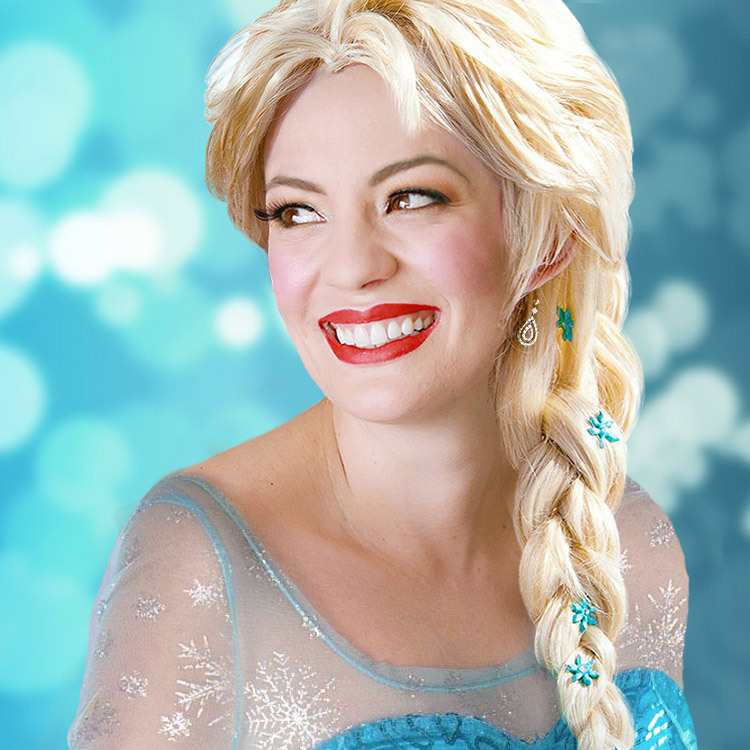 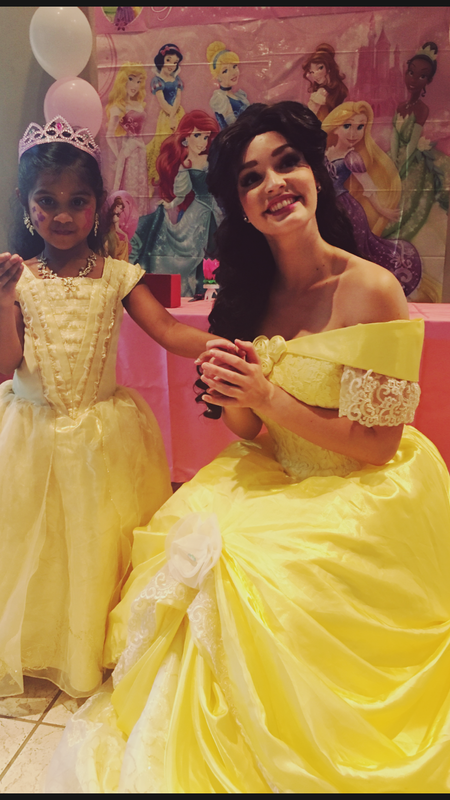 MAKE WISHES COME TRUE WITH SINGING, STORYTELLING, MAGIC, FACE PAINTING, AND MORE! 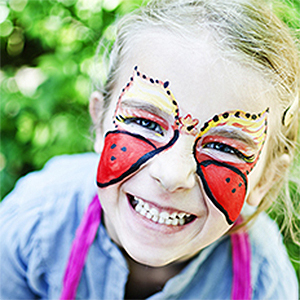 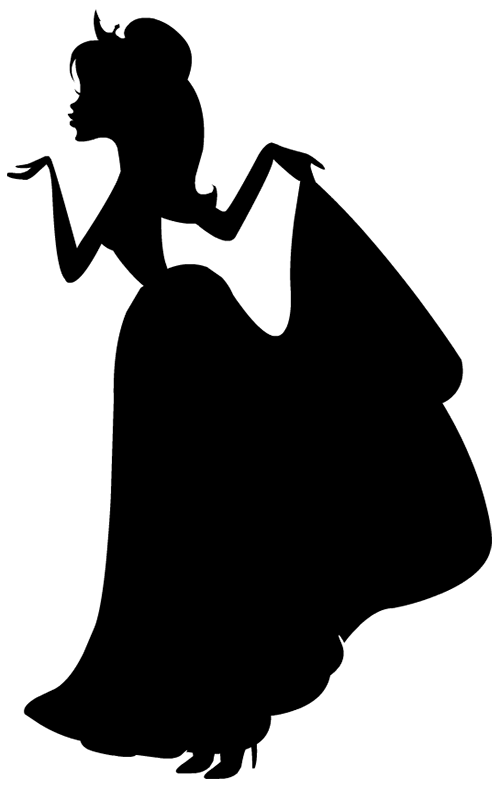 WITH SINGING, STORYTELLING, MAGIC, FACE PAINTING, AND MORE! 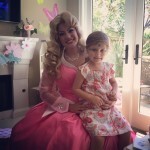 Singing Princess Entertainment in So Cal and Austin TX! 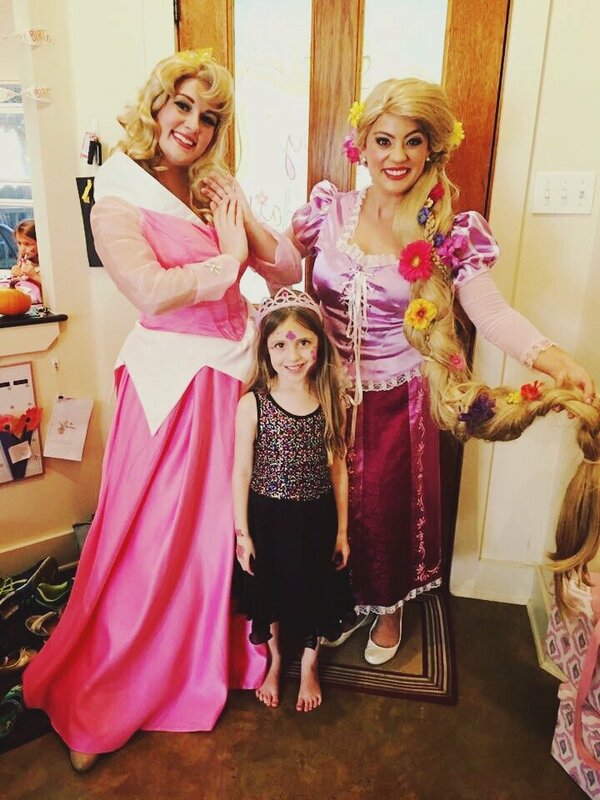 Our princesses are all trained vocalists with exceptional skill, and always take time for a sing-along, encouraging the kids to join in. 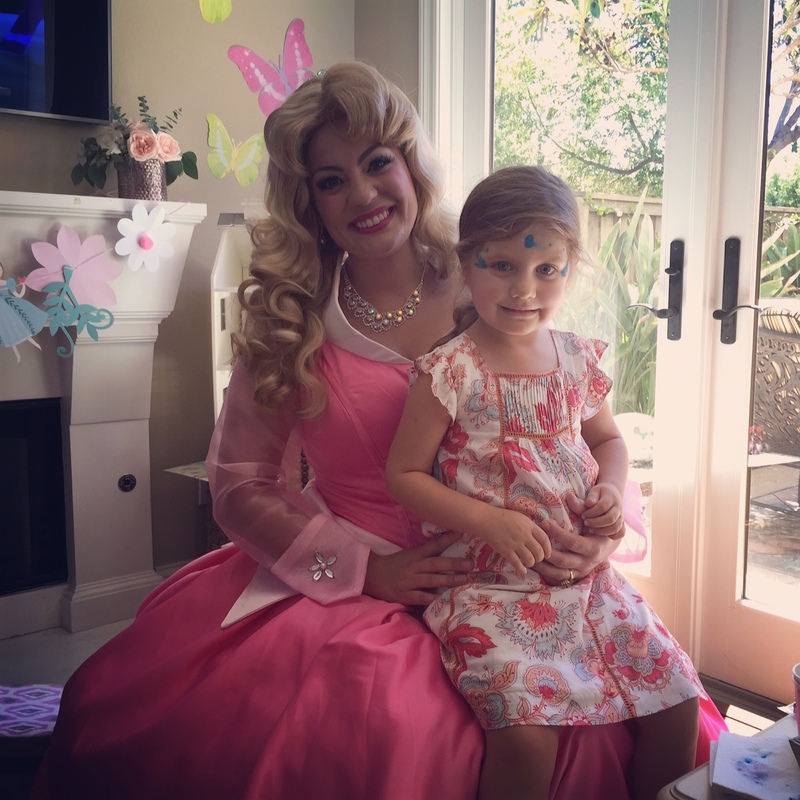 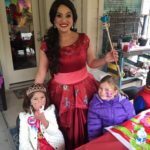 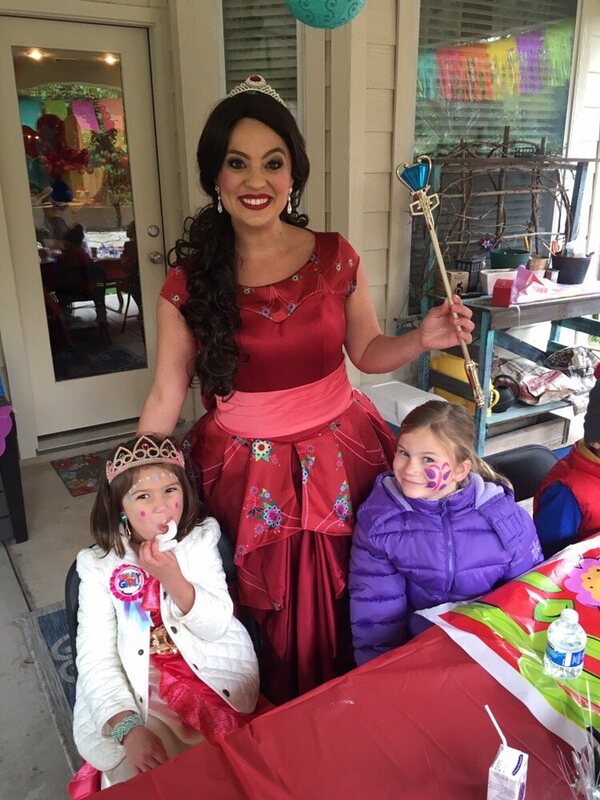 Our Princesses love to paint, and can make crowns, flowers, and other beautiful creations. 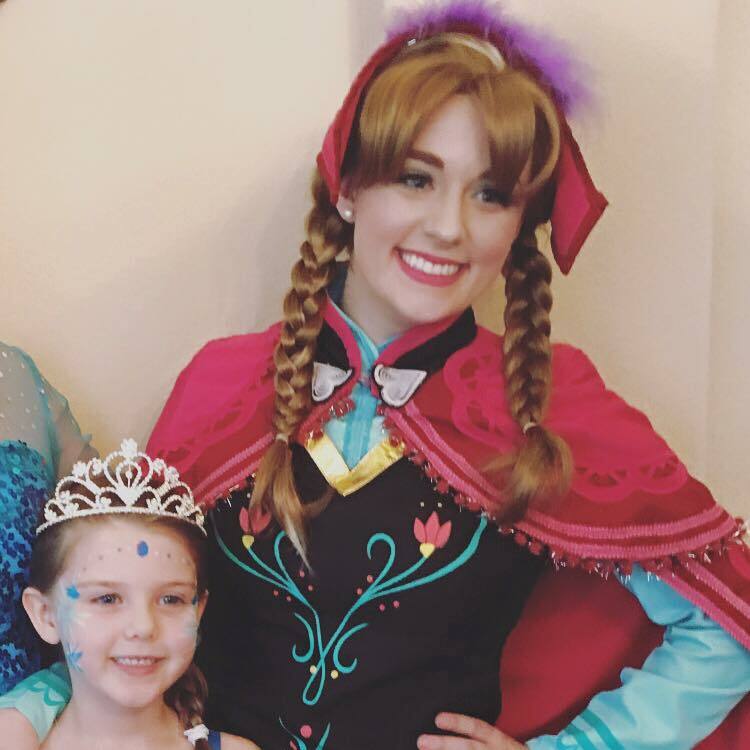 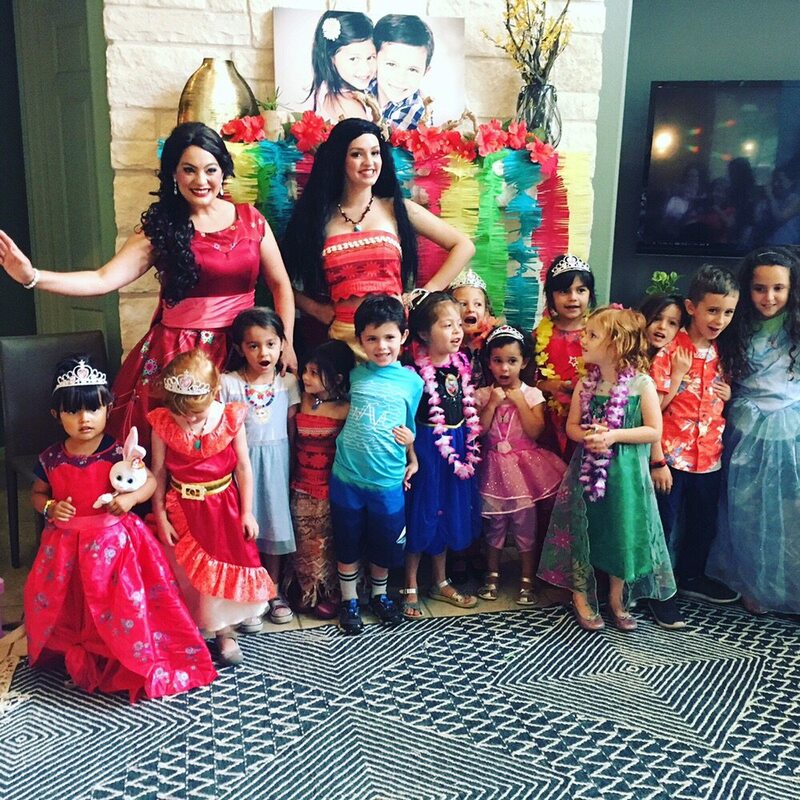 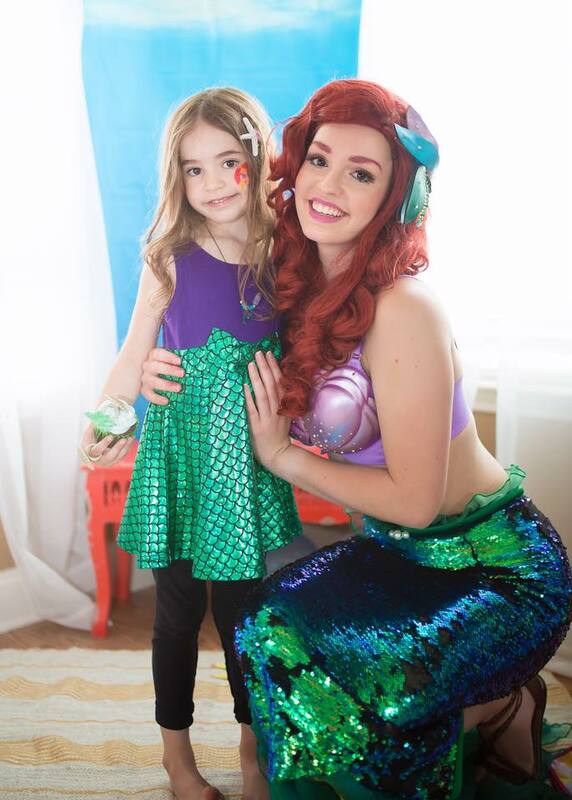 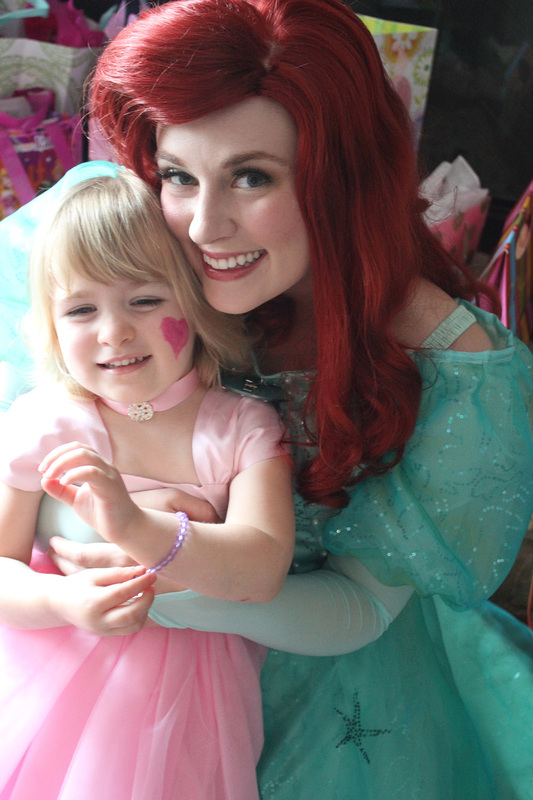 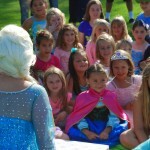 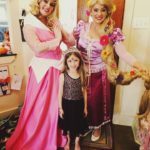 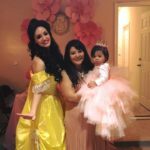 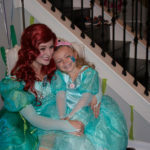 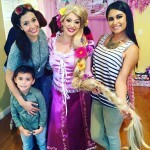 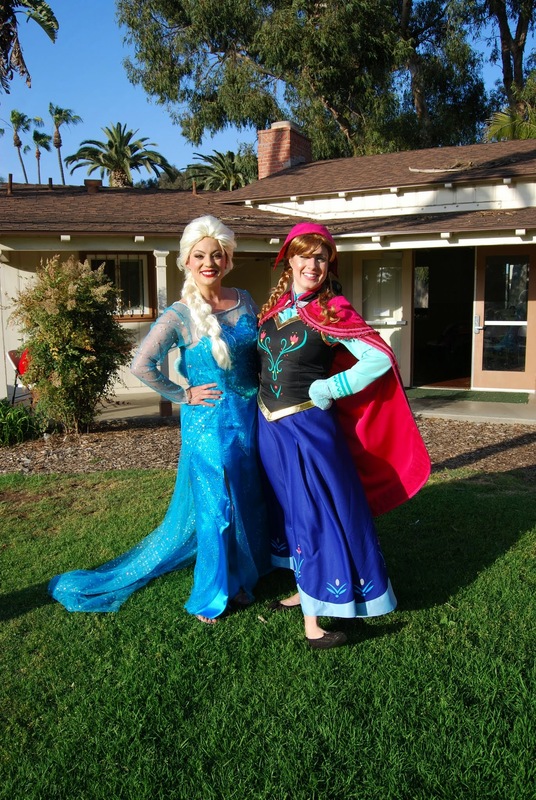 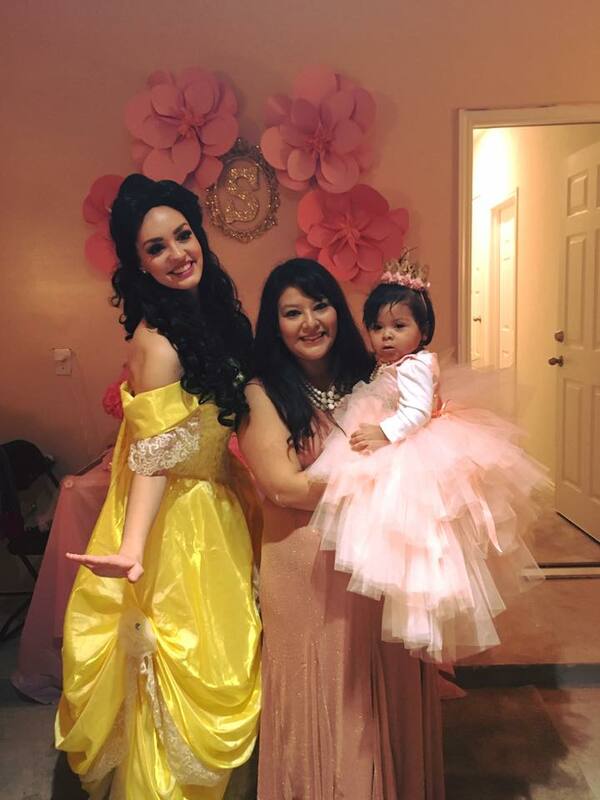 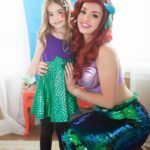 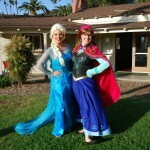 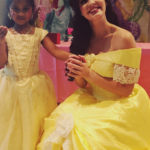 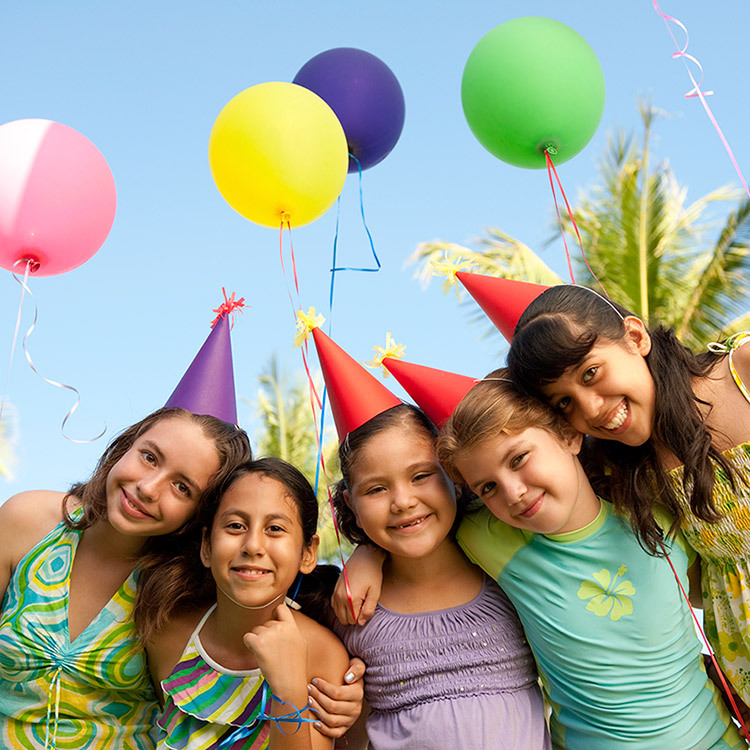 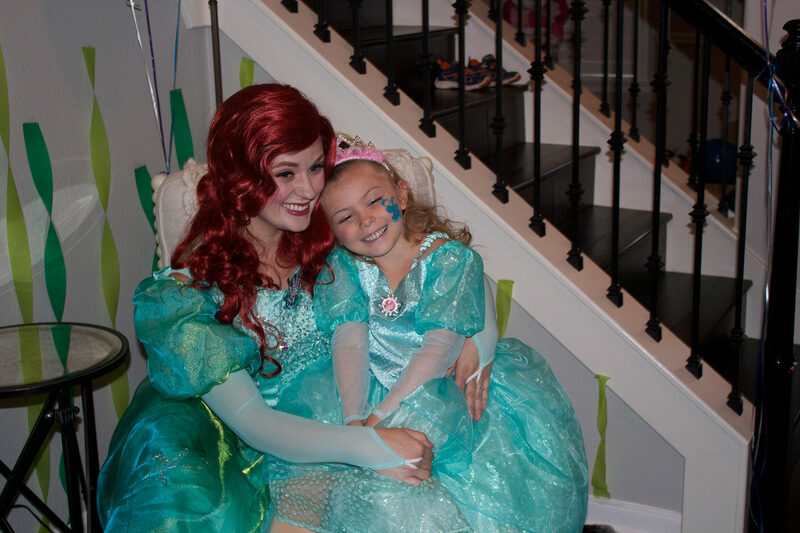 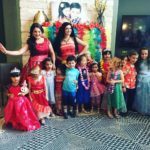 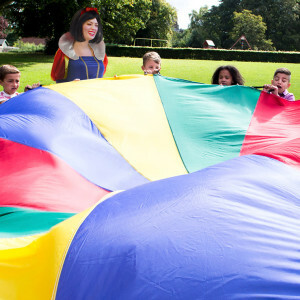 Our princesses love to lead the group in interactive play time and party games for everyone to enjoy. 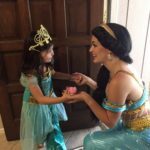 Want to learn how to dance like a princess would? 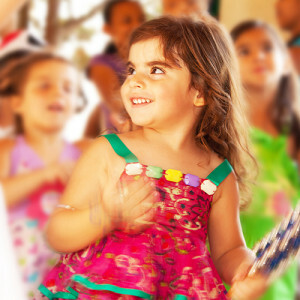 We’ll show you the moves! 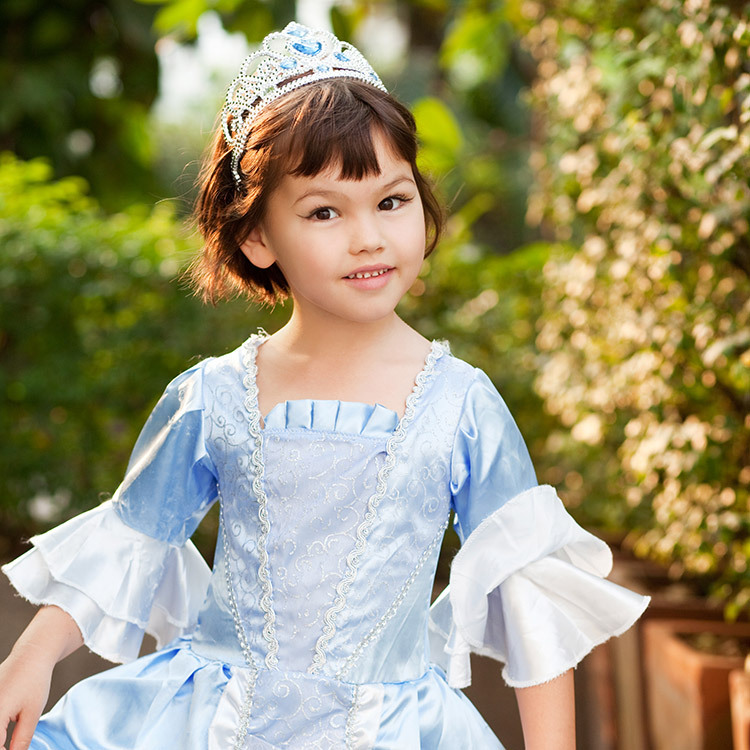 Put on your glass slippers & twirl & curtsy to your heart’s content! 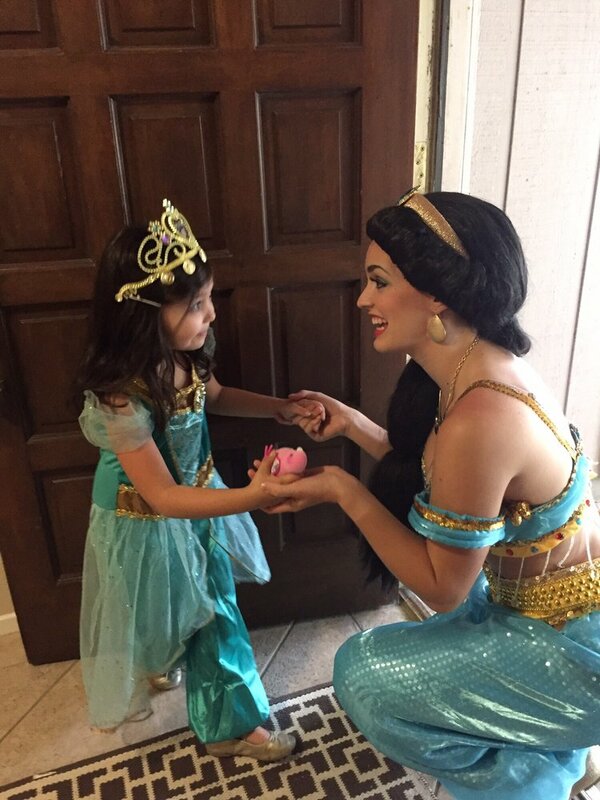 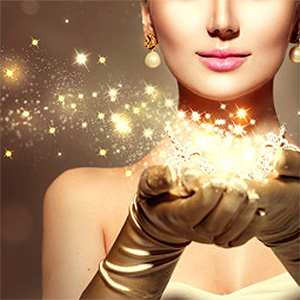 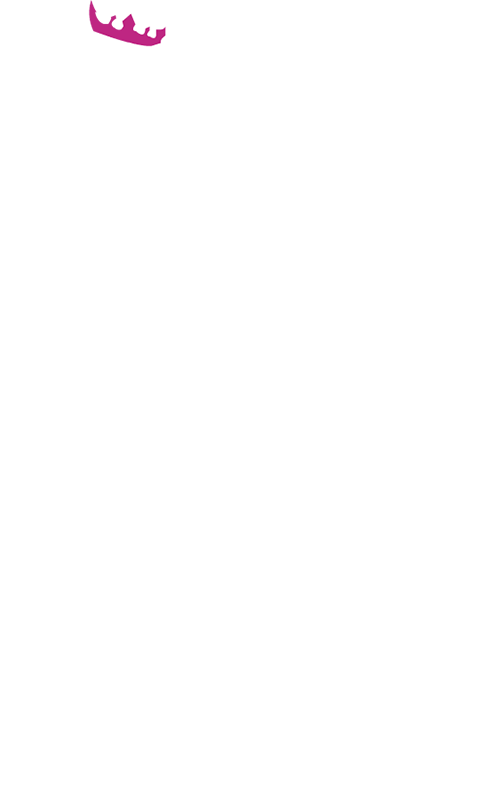 Performing magic tricks is one of our princesses favorite activities, and is sure to delight! 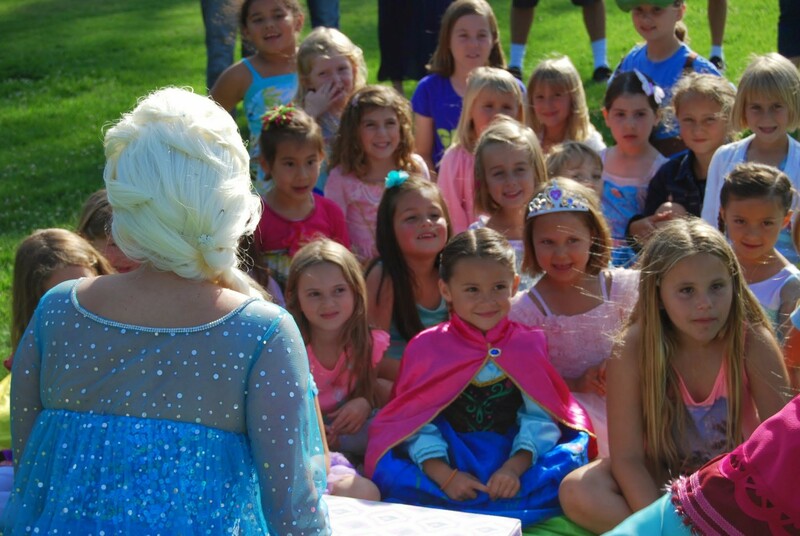 What little girl wouldn’t want a Princess to help lead their guests in ‘Happy Birthday’? 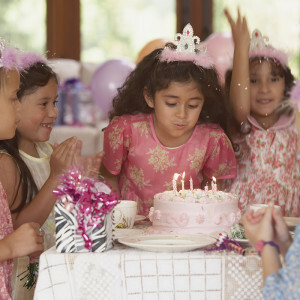 Make her day one she’ll never forget.